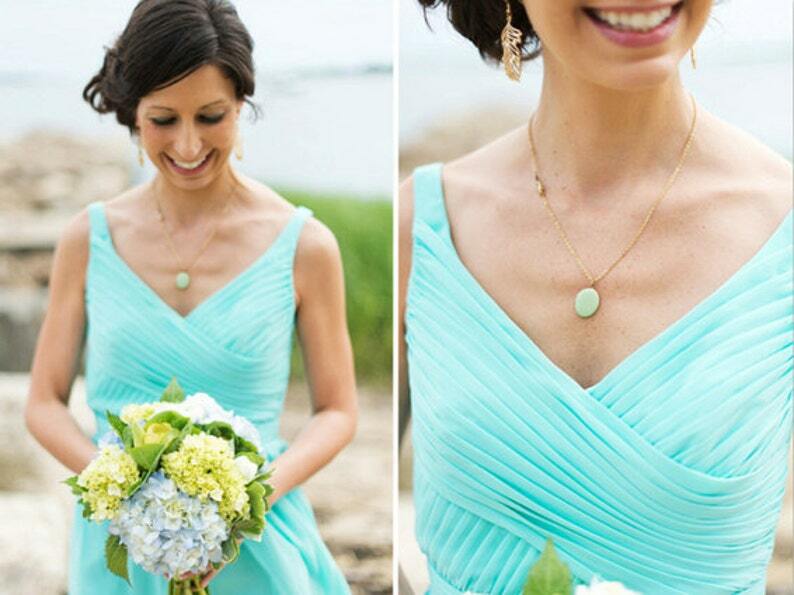 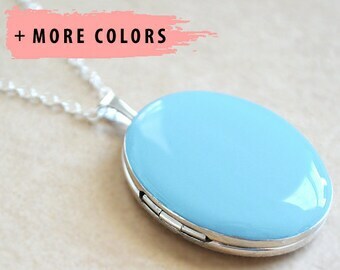 These hand enameled lockets make beautiful gifts for your bridesmaids to wear on your special day and can continue to wear long after. 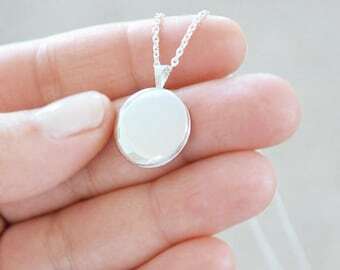 You can even personalize to each bridesmaid, maid of honor or special family members and friends by adding a special photo, personalized stamps or charms. 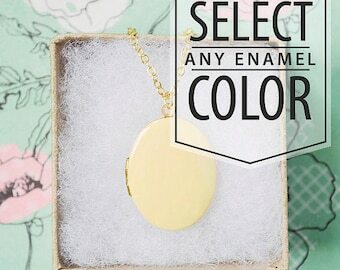 Each locket is sweetly packaged and ready to give as a gift they will truly love and enjoy wearing again and again. 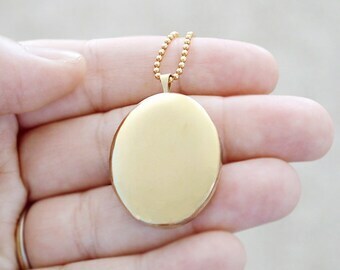 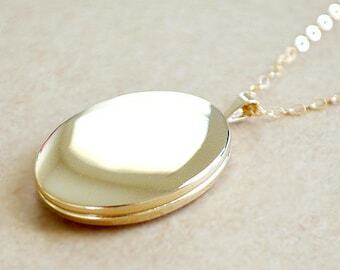 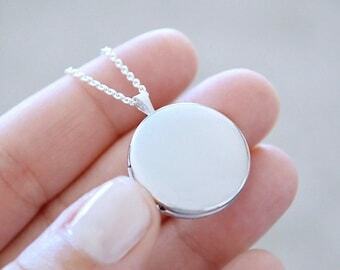 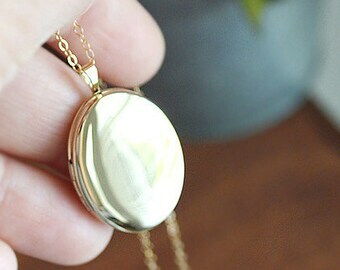 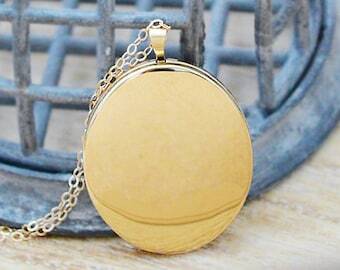 • This listing is for 1 locket, please select the quantity needed.